We moved to a condo, so that means no garden right? 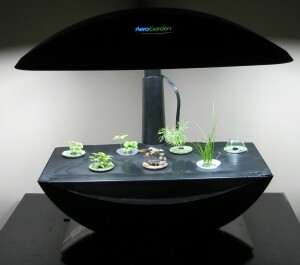 Last year Lori got a AeroGarden from my mom for Christmas (psst! thanks mom!) 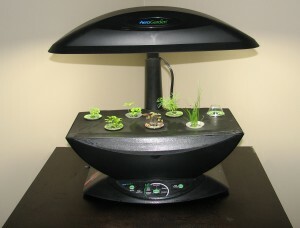 but we were afraid to use it due to the fact that the cats get a little too curious. Having less cats around now, Lori decided to try her luck. 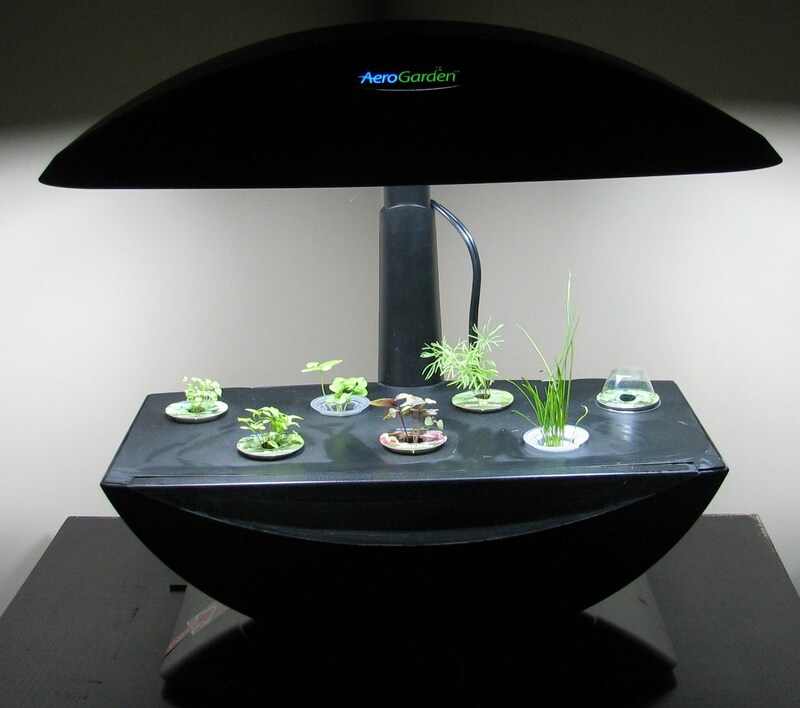 It’s not much, but it’s growing nicely, plus I have confirmed the cilantro is as evil as I have always suspected as it’s hiding in the dark rather then showing itself in the light. This entry was posted in Random Jibberish and tagged Lori by Dave. Bookmark the permalink.